Over 1,000,000 users worldwide rely on SysOp Tools for enterprise password self service and Active Directory identity management products. Gov, Mil, Edu, F500, SMB, ASP/MSP? 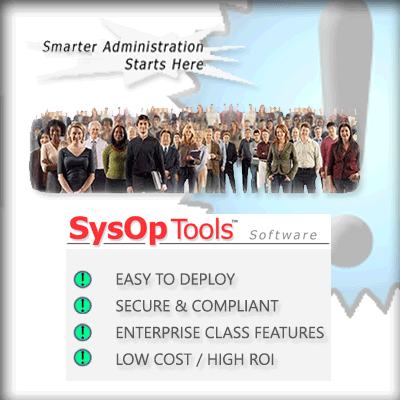 You are in the right place for secure, regulatory compliant & easy to deploy software! Created by admins for admins. EZ set up / test in your live domain. O365, BYOD, high security and regulatory compliant environments. 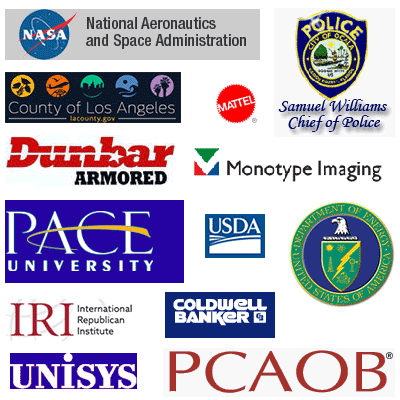 Knowledgeable USA staff- We are the Active Directory management software experts. 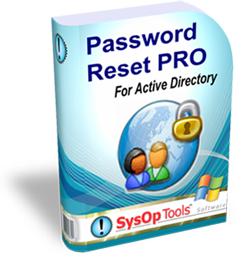 Try any product today and see for yourself why SysOp Tools is the #1 choice for self service password reset and password policy management software. 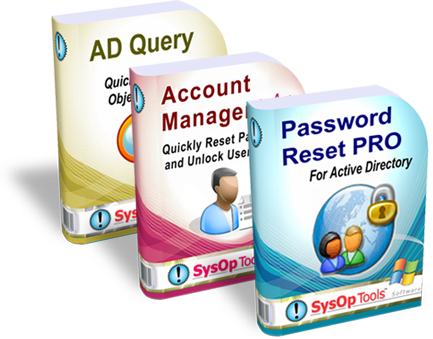 SysOp Tools web based self service password reset & expiring password management software is used by the world’s most respected companies, institutions and organizations. Deploy it and Enjoy it! Our senior support staff can cover all of your tech questions. Come see what good, USA software design looks like. 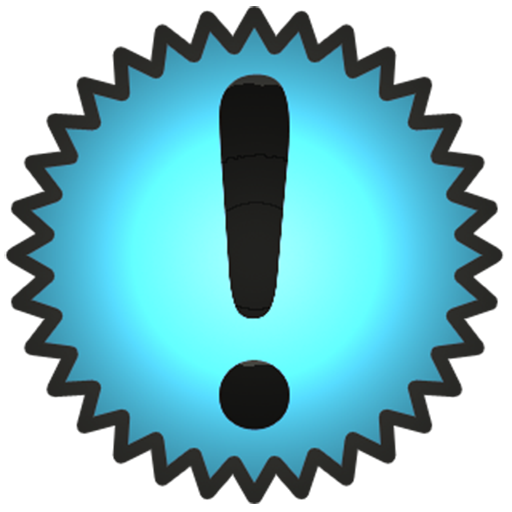 Alert, remind & notify users of Windows password policy expiration. Notify managers & HR of expiring logon users. Daily report keeps IT ahead of all password issues. Great for Office 365 expiring password users! 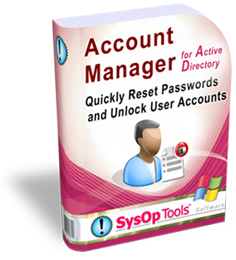 Account Manager allows IT help desk staff to reset user passwords & unlock accounts while maintaining the security of your Active Directory. EZ install, desktop app, events audited for regulatory compliance! Smart, secure, easy to deploy Active Directory management tools made right here in the USA by Active Directory experts. Use the full production versions of our software in your environment 100% free for a month. Help / Questions / Pricing? We are in Los Angeles, open M-F 8am to 6pm PST. Hit us on Chat below or call / email. We’ll get you taken care of. No worries! We have hundreds of satisfied customers around the world and we will meet your time schedule / needs. It’s what we do! Choose a product above to learn more, sign up and download. “Real World” software created by admins for admins. Our software is designed for easy deployment in any Active Directory environment regardless of size, security requirement or user base. Whether your domain infrastructure is global with 400,000+ users or local with 50 users, you’ll enjoy easy setup, lower help desk calls, simplified management of user accounts and strong ROI. Hit us on chat, email or phone to discuss your needs and get answers fast. We are Active Directory experts, USA-based and can cover your deepest technical questions in detail. Users LOVE Password Reminder PRO! We’ve had emails and some telecommuters even drop by our office in person to say how much they appreciate the password reminder messages. So, it’s fair to say Password Reminder PRO is making our department look good. Senior Network Systems Engineer, Hale Kipa, Inc.
We have many customers who don’t regularly log into the domain and don’t receive the traditional warning of impending password expiration. Password Reminder PRO makes our customers happy because they are forewarned. This empowers them to change their passwords in a controlled manner and cuts down on frantic calls to the help desk. Password Reminder PRO also helps us to comply with security requirements by identifying and disabling inactive accounts. And last but definitely not least, SysOp Tools, Inc. provides awesome support! As an IT professional with many remote employees and network users, Password Reminder PRO has greatly facilitated the password expiry and changing process. I believe the most appreciated part of the process is the “set-it and forget-it” mentality. 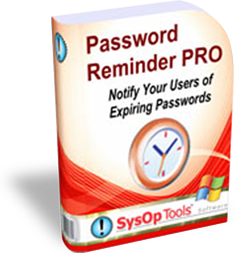 Password Reminder PRO has proven very useful and well worth the cost of purchase. Thank you very much.